The hotel offers simple rooms, studios and apartments that can host up to 4 guests, some of which with a private balcony or terrace. 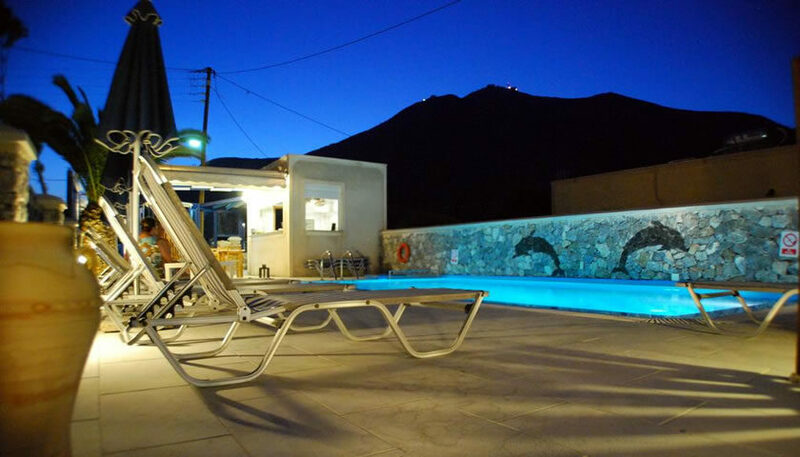 You can swim at the pool or at Perissa beach which is a short walk from the property. 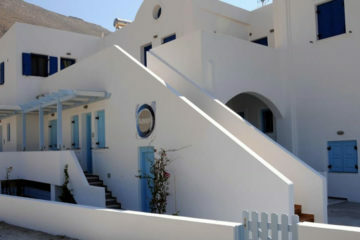 Specify the dates of your visit to Santorini to check availability and prices of Aretousa Villas.